Personally this is the first time I’ve ever heard of Five Nights at Freddy’s but already I’m intrigued! McFarlane Toys has been knocking it out of the park with their construction sets based on Geekly franchises such as Game of Thrones and The Walking Dead. 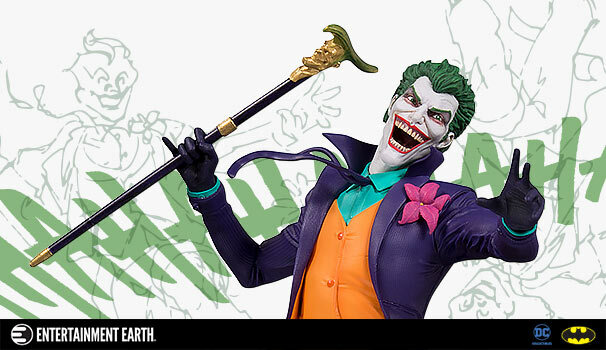 It will be interesting to see what else the fabled creator has in store for our collections! Check out the official press release below! 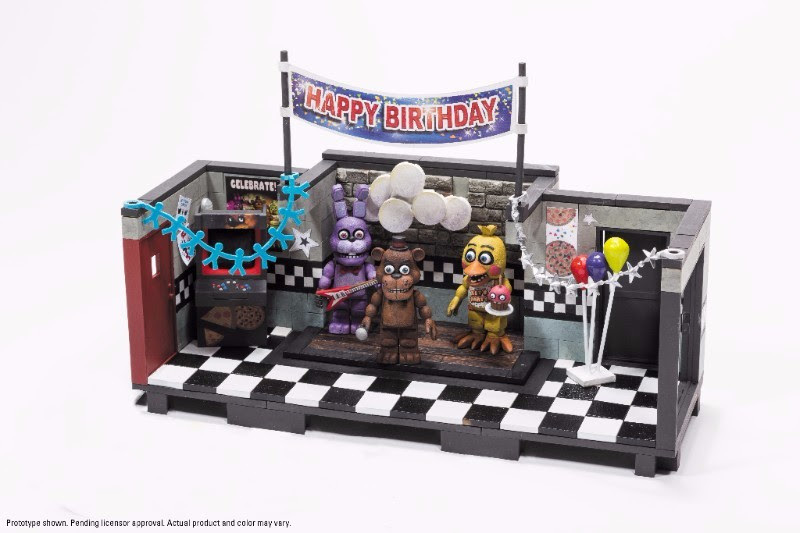 Tempe, Ariz. – February 2016 – Comic book icon and toy creator Todd McFarlane announced today that McFarlane Toys has teamed with video game maker Scott Cawthon to produce a line of highly collectible construction sets based on his runaway success, Five Night’s at Freddy’s. The series has become a verified cultural phenomenon over the last two years allowing Cawthorn to release three sequels. It’s been reported that there are over 2000 daily installs of the mobile game. In part, a large part of the game’s success was due to influential YouTube stars recording their terrified reactions while playing the game. With all four Five Nights at Freddy’s games in the series firmly nestled into the top 100 paid app lists on mobile devices, the franchise has thus proven its longevity and consumer appeal.